The EPICENTER features a Bass Restoration Processor. It is constructed with Intelligent logic circuits. The Bass Restoration Processor is fully Programmable and easy to use. The Processor comes standard with a Frequency Match (PFM) filter. 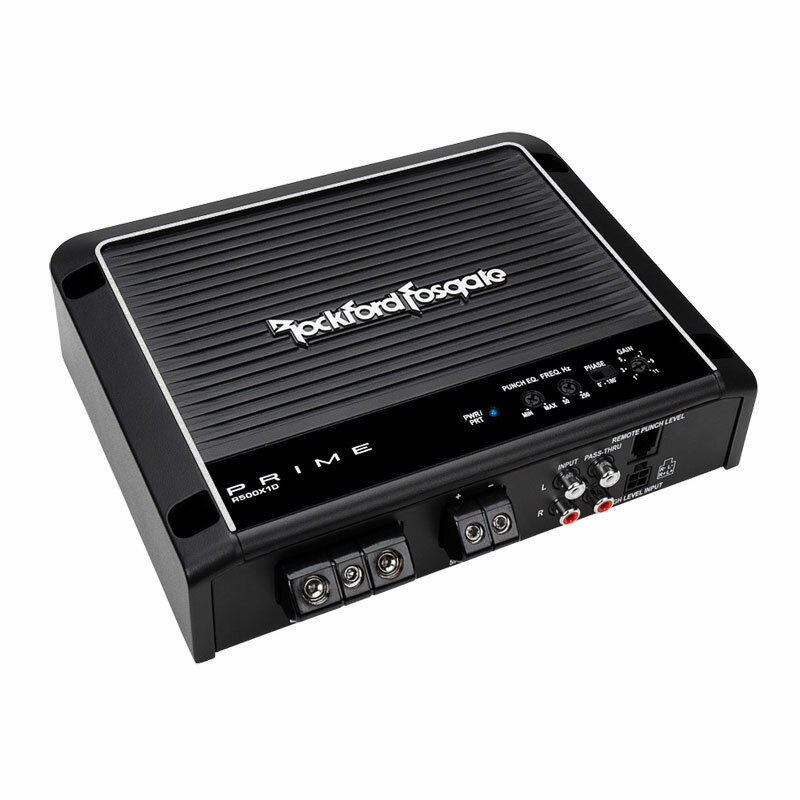 Also included are Balanced inputs for maximum performance. The Processor has Para BASS controls for tuning the bass restoration effect. The Bass maximizing light display always keeps the user informed of system status. It also features a Bass Maximization Circuit. The Bass Restoration Processor also includes an adjustable Subsonic Filter. It is available in either Black or Sierra White. 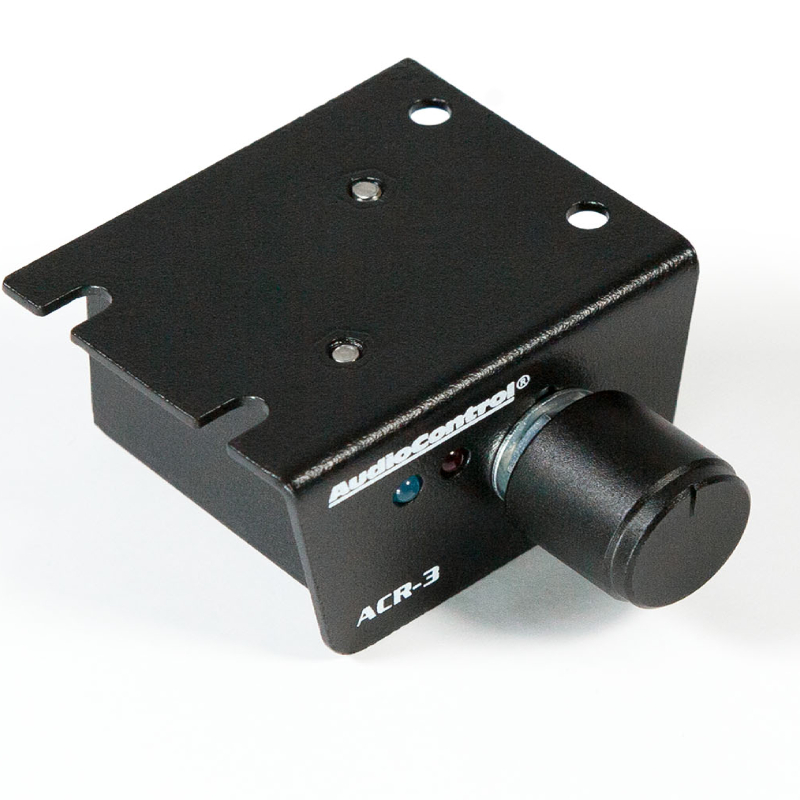 In addition, it has a Dash Mount ACR-1 for bass restoration included. 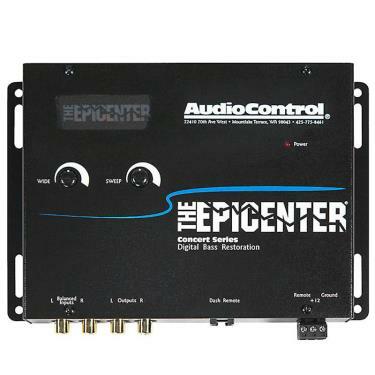 The EPICENTER includes an ACR-1 Remote, Power connectors and Manual. 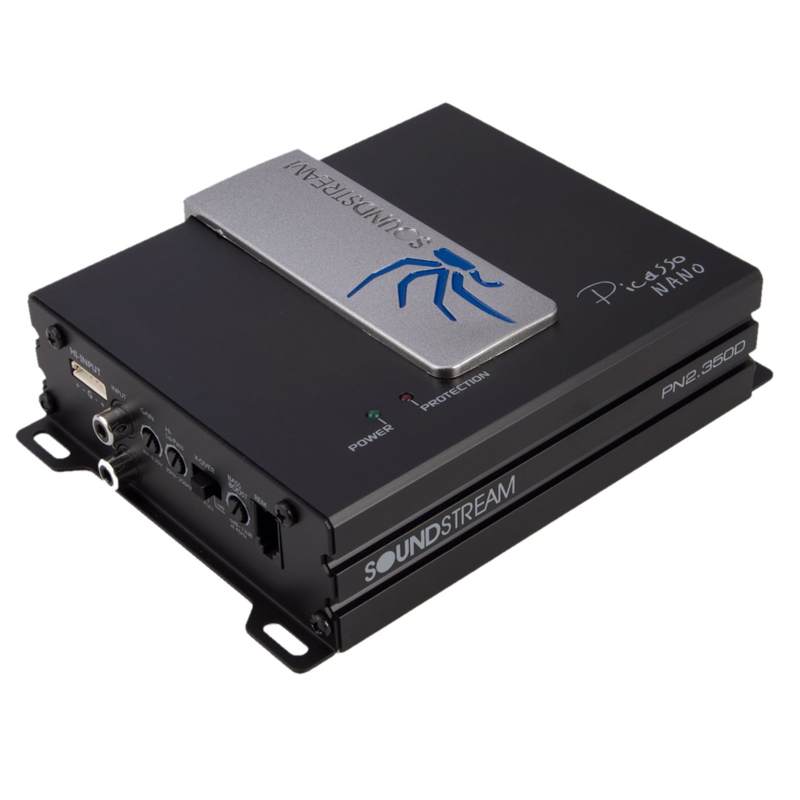 There is 1 Preamp Input Channel built into the processor. 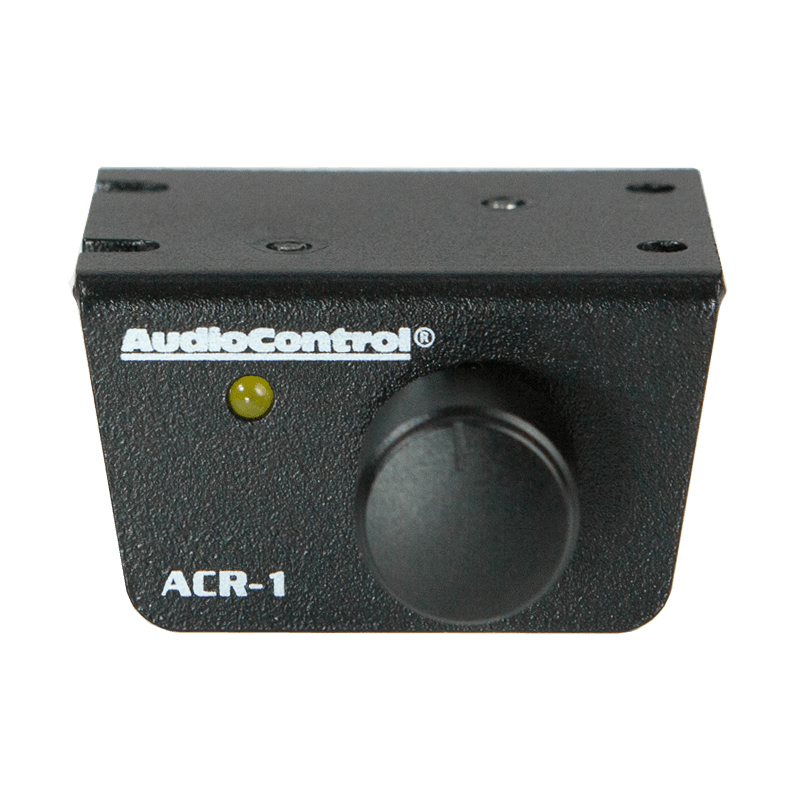 It has a Maximum Input Level of 15 Vrms. 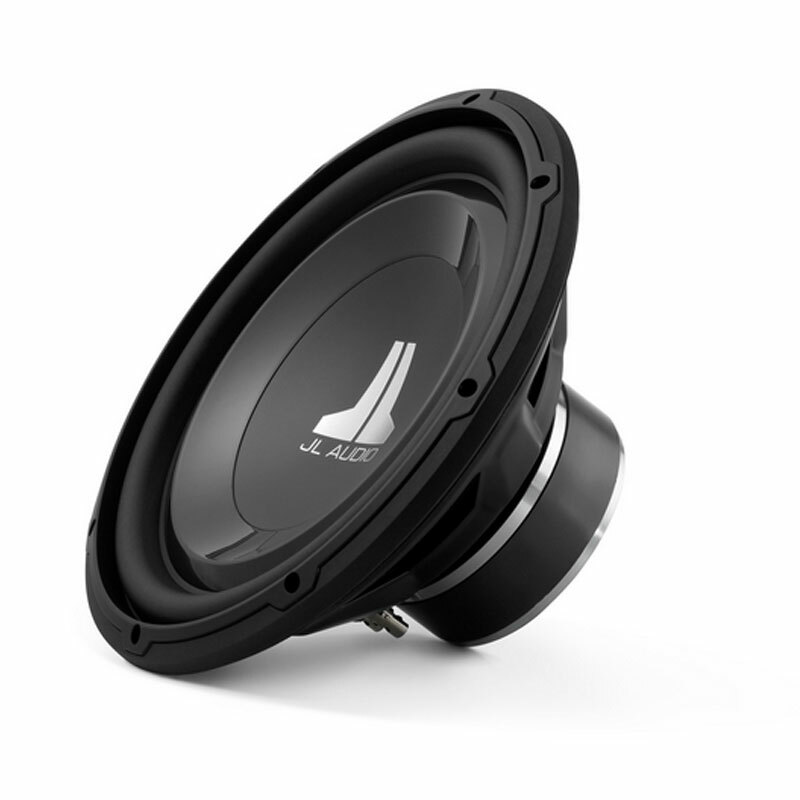 The EPICENTER has an input impedance of 10k Ohms. 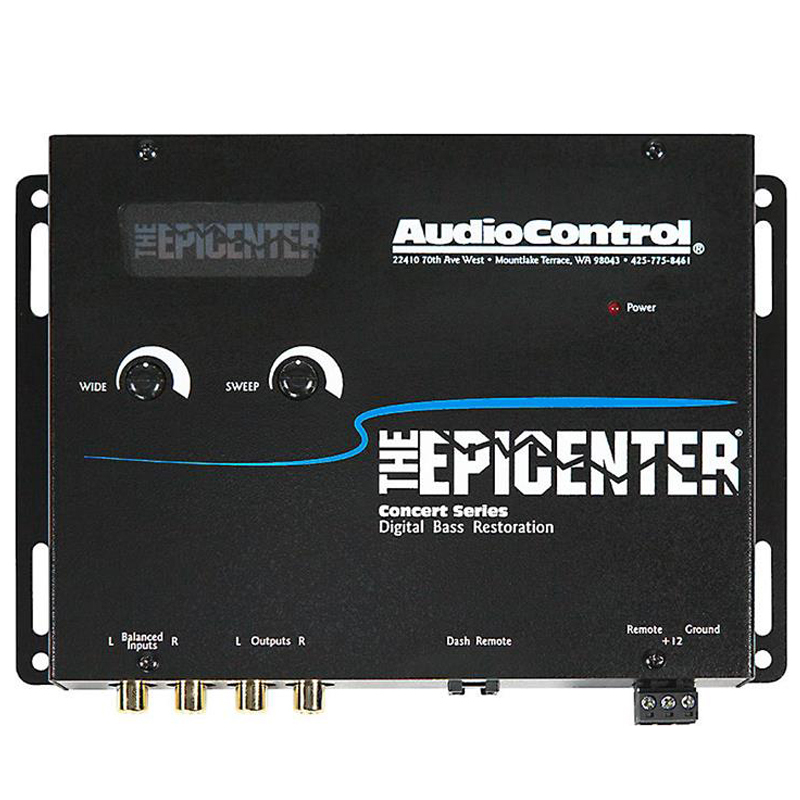 The EPICENTER has 1 Preamp Output Channel. It has a Maximum Output Level of 13.5 Vrms. Also, the Output Impedance is 150 Ohms. The Total Harmonic Distortion is 0.003%. The Frequency Response registers 10 Hz - 100 kHz. 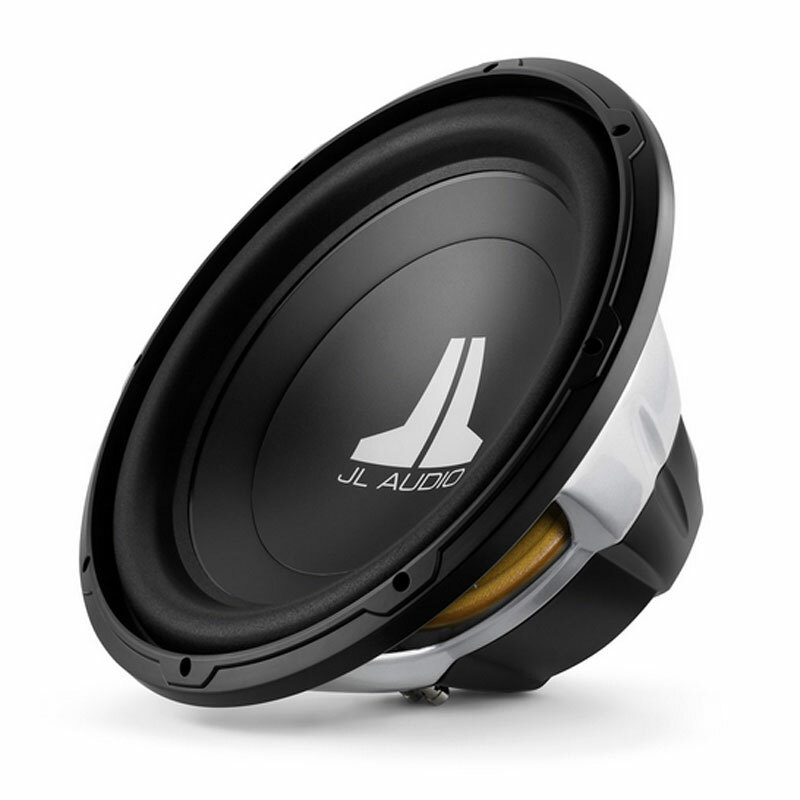 It has a Signal to Noise ratio of 110dB. It has a Current Draw of 150mA. The recommended Fuse Rating is 2A. 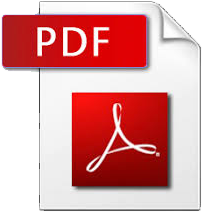 The dimensions are as follows: 8″W x 5.5″D x 1.2″H. It has a weight of 1.8 lbs.